San Luis Obispo is full of outdoor adventures, rich history, fabulous, farm-to-fork dining, and much more. 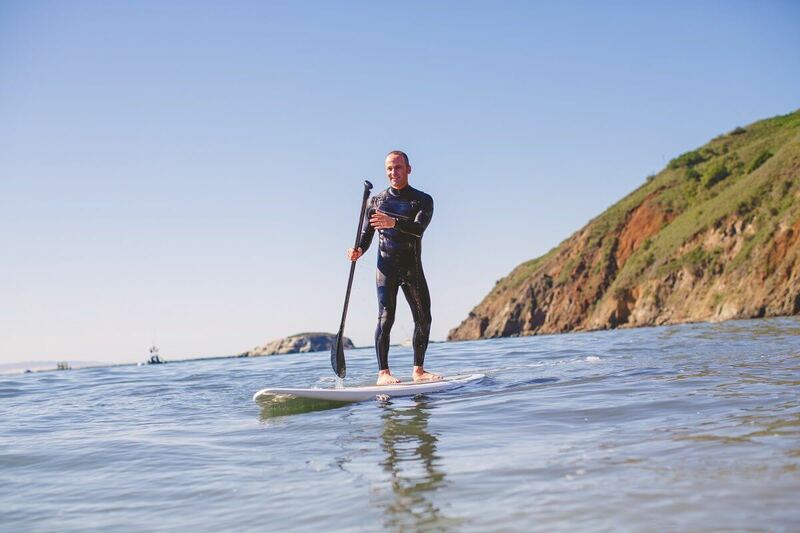 Whether you’re returning to Cal Poly SLO’s campus to visit your student or just vacationing in the area, you’ll get to experience the unlimited fun and activities that SLO has to offer all year-round. As your student settles into the “Happiest City in America,” we encourage you and your family to make San Luis Obispo your home-away-from-home as well. Enjoy the top activities that Cal Poly parents and supporters should enjoy, featuring on campus sites to see and off campus classics. With live entertainment, just-picked local produce, and a variety of cuisine and delicious BBQ, the local Thursday night Farmers’ Market is a must-see for the whole family. 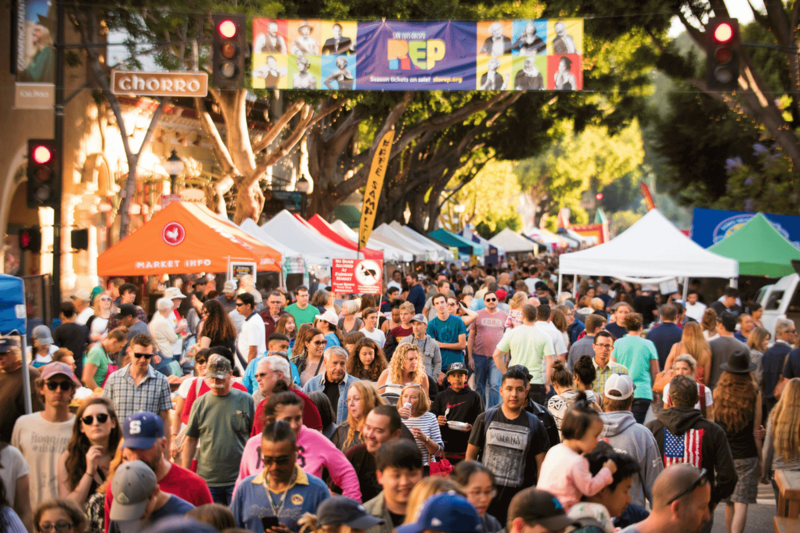 Five blocks of historic Downtown San Luis Obispo are bustling with seasonal, local goods and vendors, happening every Thursday evening from 6:00 – 9:00 p.m. Be sure to stop by the Cal Poly produce stand, too! The Central Coast is home to the famous Nine Sisters, a series of volcanic peaks, sprinkled along the coast from Morro Bay to San Luis Obispo. From scenic, relaxing coastal walks to more dynamic terrain, the area has a hike for everyone. 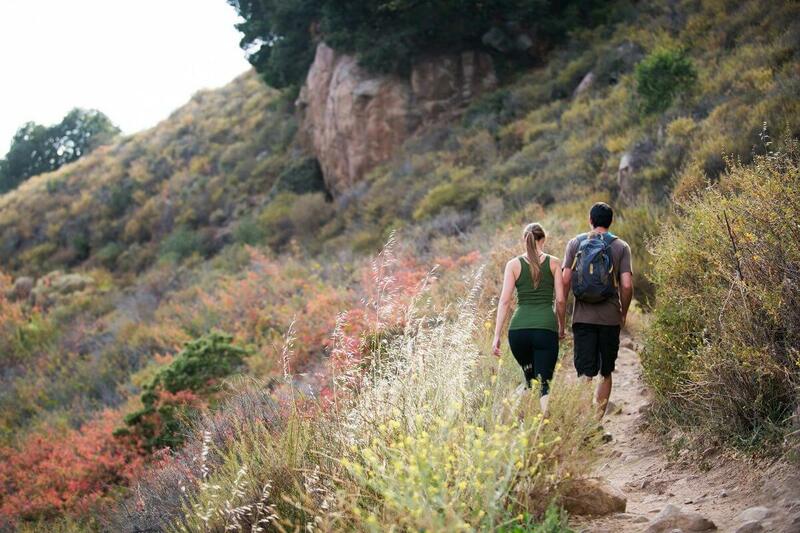 Popular hikes include Cerro San Luis, locally known as Madonna Mountain, and the Bob Jones Trail, a 3-mile paved biking and walking path that finishes off in Avila Beach. 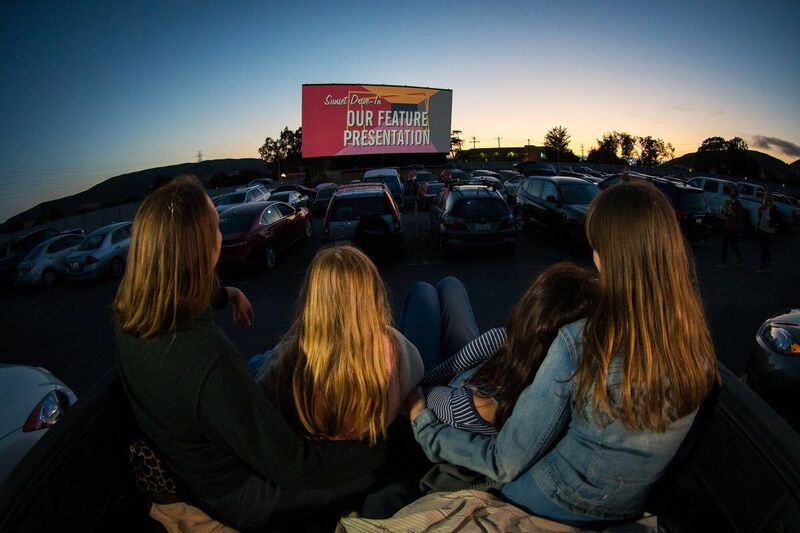 Originally opened in the 1950s, this drive-in theater is a classic place to kick back under the stars and enjoy a film (or two) with the family. The venue screens two new releases nightly so there’s something for the everyone to enjoy! With the cool coastal climate, SLO Wine Country is home to over 30 artisan and family-owned wineries, featuring over two dozen wine varietals. 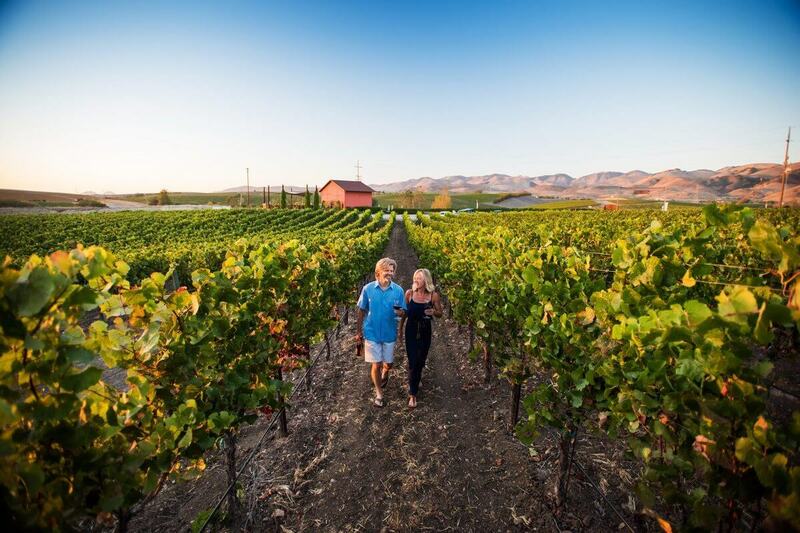 Between Edna Valley and Arroyo Grande Valley, you can spend a whole day in the picturesque, rolling hills, sampling the creativity of the local winemaking culture. Ready to bring out your green and gold? 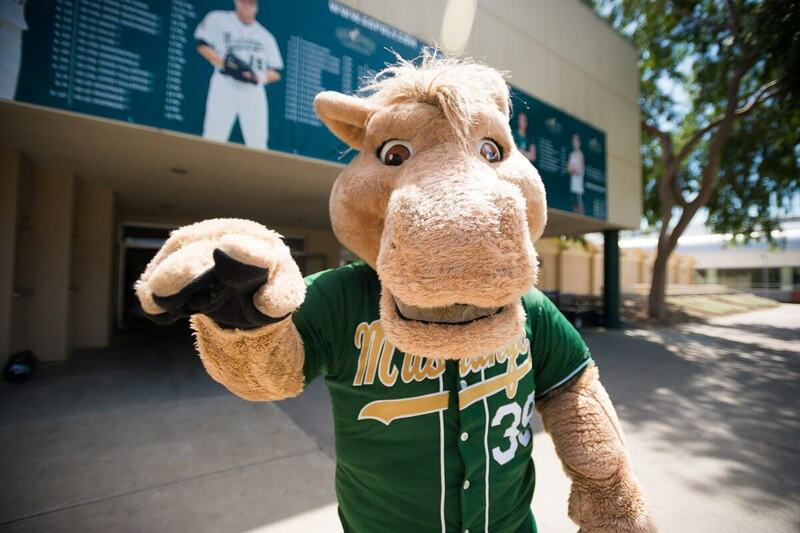 Show off your Mustang pride at the various Cal Poly Athletics events throughout the year, including football, hockey, volleyball, basketball, tennis, and many more. Schedules can be found at gopoly.com. During the summer months, check out SLO Blues, the city’s summer collegiate baseball club with a handful of players from Cal Poly. 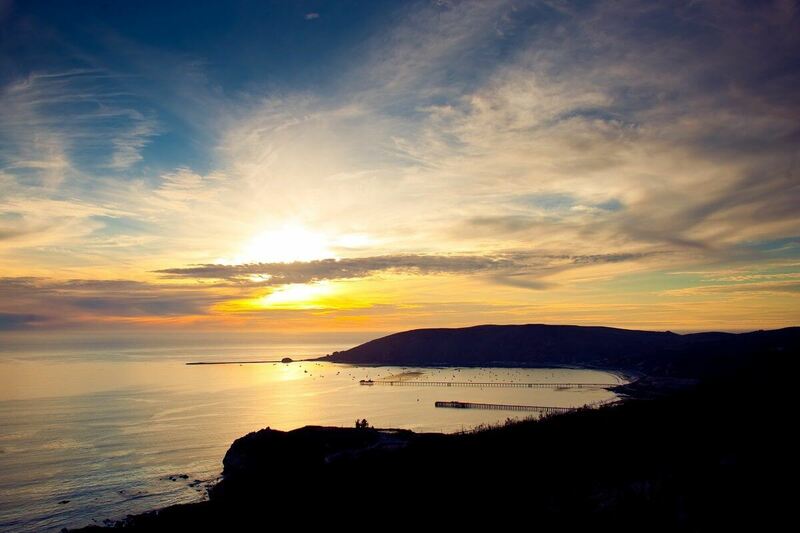 With over eight unique beaches near San Luis Obispo, your family can enjoy everything from tide pools to bonfires. All within 15-20 minutes of Cal Poly, we highly recommend visiting Avila, Pismo, Shell, and Morro if you’re looking for a great place to picnic, swim, and catch some rays. Looking to explore the waters of the Central Coast? There are many local kayak tours and rentals, paddleboard shops, surf lessons, and boat tours and cruises. Beginners and seasoned adventurers can find the perfect area and way to enjoy sunsets and sea life at the same time. The historic and vibrant downtown area of SLO is filled with great shopping, dining, and family fun. 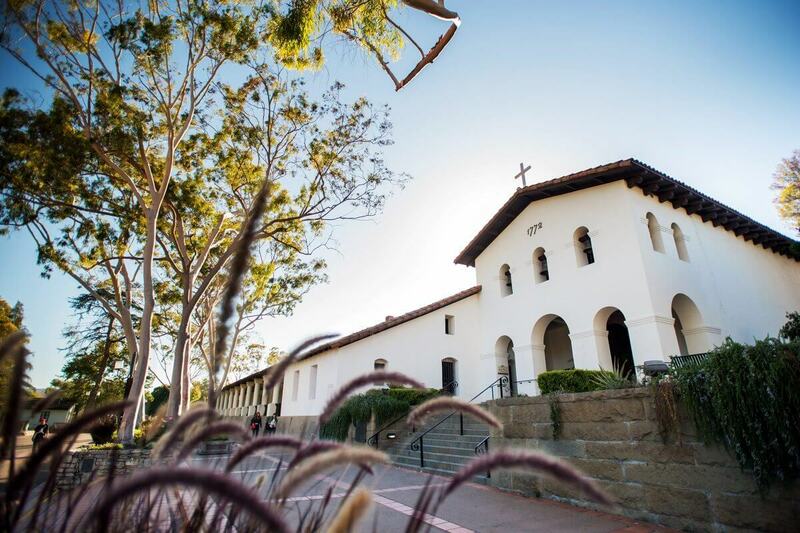 Make sure to check out the historic Mission San Luis Obispo de Tolosa, which offers free, guided tours daily. For more downtown activities, check out the top 5 things to do in Downtown SLO today. For the history-buffs and art-appreciators, SLO has a variety of museums that you can spend all day exploring. 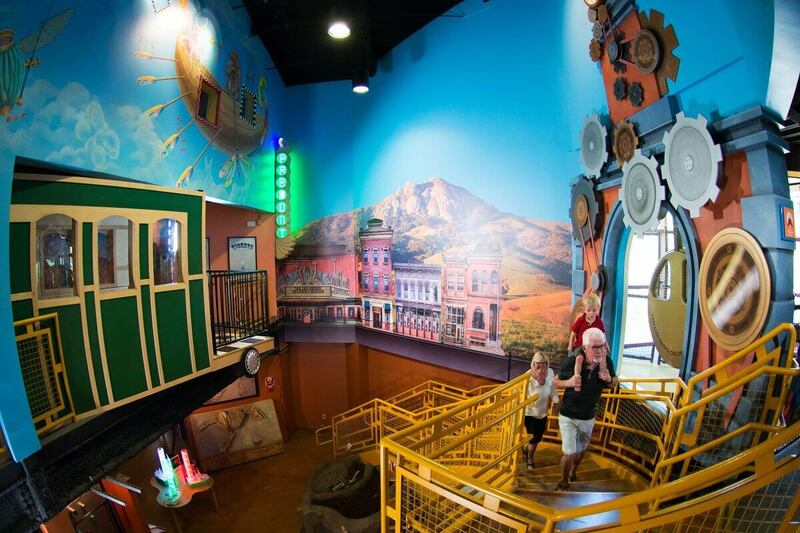 Some favorites include the San Luis Obispo Museum of Art, History Center, and SLO Children’s Museum. You can also head just 45-minutes north of San Luis Obispo to tour the iconic Hearst Castle, a bucket list attraction located along the beautiful Central Coast. Cal Poly’s own campus has a number of hidden gems that are waiting to be explored. Stroll through the Leaning Pine Arboretum, explore the Structural Design Village in the hills behind Poly Canyon Village, or spend an afternoon at San Luis Obispo’s only bowling alley located on-campus, Mustang Lanes! Want to experience more of San Luis Obispo? Check out these events, adventures, and attractions and share your favorite family moments with #ShareSLO.